Seta does not start the new year traditionally with an EP. 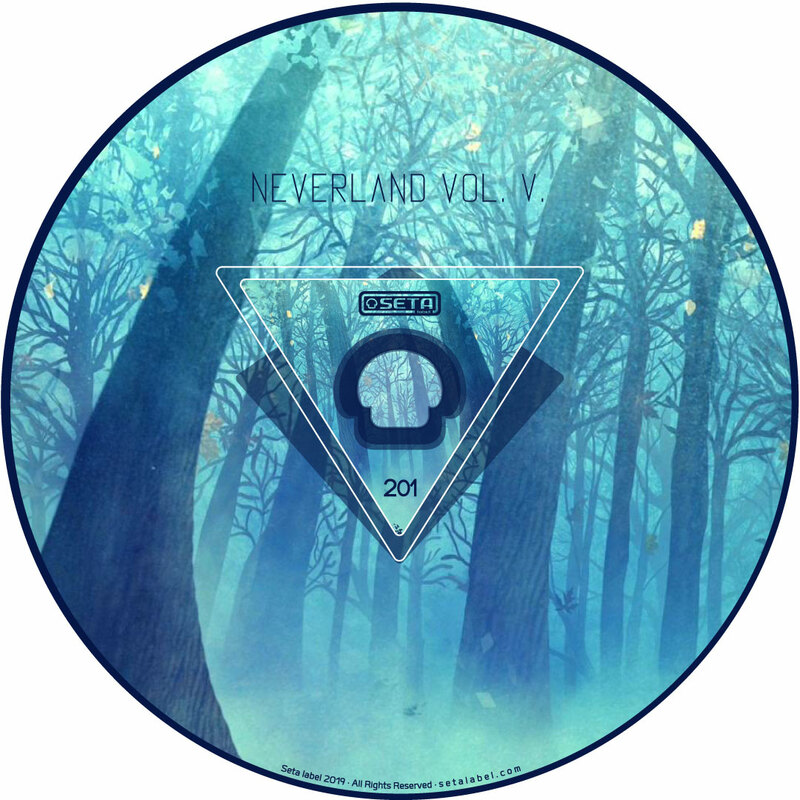 The third-hundred catalog series is launched by a conceptually new VA compilation called Neverland. Focusing rather on quality than quantity, the fifth edition contains seven carefully chosen pieces in the range of melodic deep – and darker progressive house. Perfect for wintertime!